Download our marketing booklet here! Brands: BannerSaver, WindBoss, Ovio, BannerStretch, Infinity, Thinfinity, BannerDrop, BannerBar, FrameClip, AdPanel, BriteWall, BoxPop, Foam3D, SiteScrim. 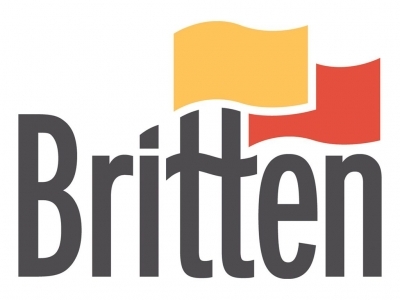 Britten's recent investment in Foam3D™ has given current and prospective clients a new way to advertise. Foam CNC carving technology allows you to turn a drawing or photo into a foam replica of any size or detail.